ITV Encore, is a British drama television channel in the United Kingdom that is owned by ITV Digital Channels Ltd, a division of ITV plc. The channel is exclusive to Sky's satellite platform as well as Sky+ HD, Sky Go, Now TV, and Sky Store. 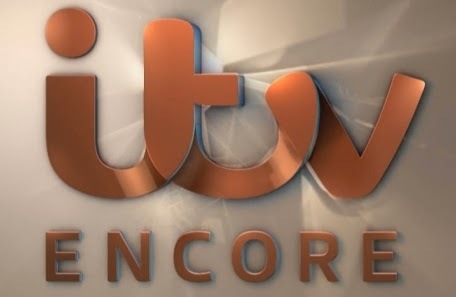 ITV Encore launched at 7pm on 9 June 2014. The first programme to be shown on the channel was an episode of Agatha Christie's Poirot. The channel is ITV's first new channel launch in eight years, and forms part of a wider four year partnership with Sky - ITV's largest ever with a platform operator.